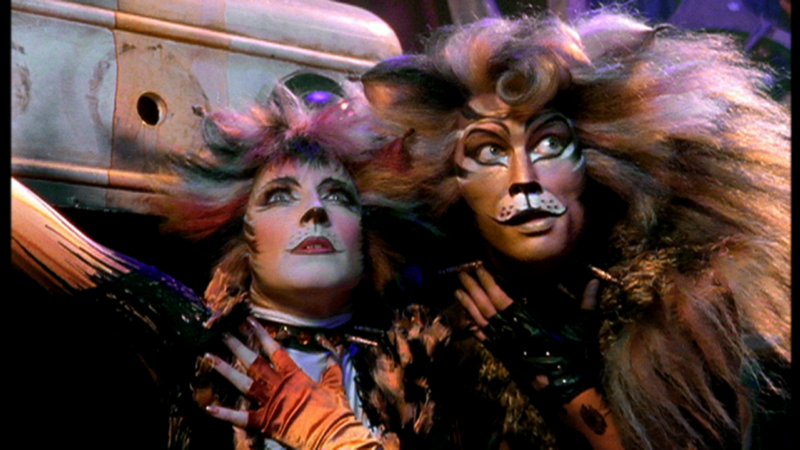 The word “classic” aptly describes our current 2014-15 season on Great Performances. Here is our programming at a glance. 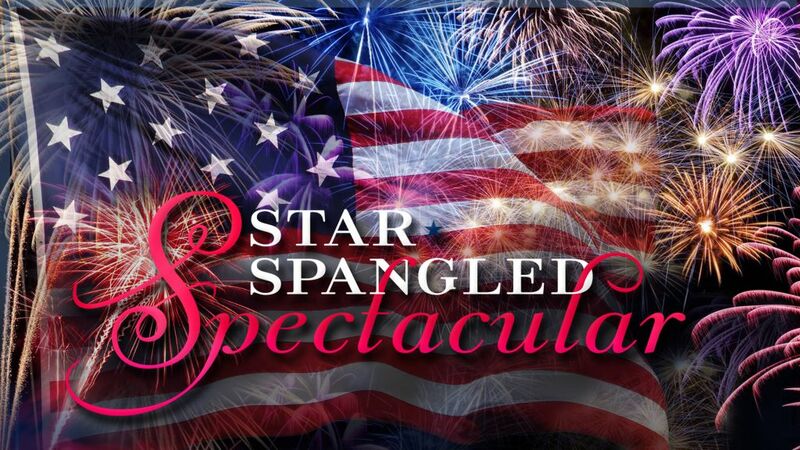 Saturday, September 13, 8-10 p.m.
GREAT PERFORMANCES joins the celebration from beautiful Baltimore harbor with a special live concert commemorating the 200th anniversary of our national anthem, “The Star-Spangled Banner.” Hosted by acclaimed actor John Lithgow and featuring co-host and performer Jordin Sparks, this star-studded gala includes performances by legendary artists Smokey Robinson and Kenny Rogers, rock chart-toppers Melissa Etheridge and Train, Broadway favorites Kristin Chenoweth and Paulo Szot, opera superstar Denyce Graves-Montgomery, country sensation Little Big Town, and the a cappella stylings of Pentatonix, joined by the Baltimore Symphony Orchestra conducted by Music Director Marin Alsop. Friday, October 24, 9 p.m. 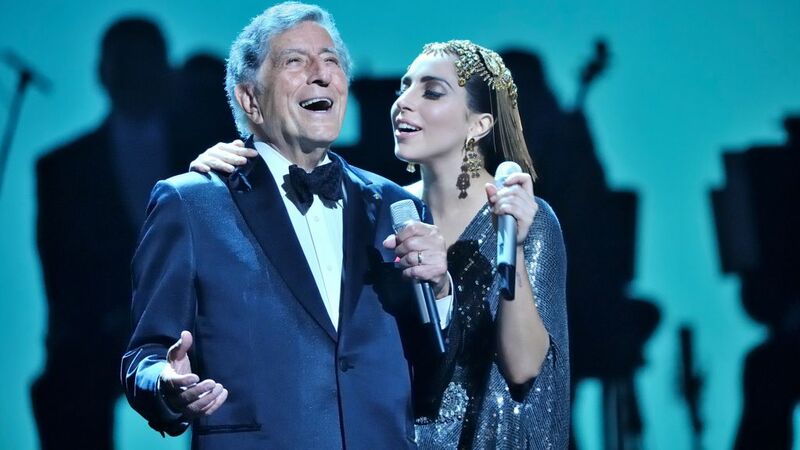 When Tony Bennett meets Lady Gaga, it’s time to face the music and dance as these two generation-spanning superstars join forces for a concert of American Songbook classics. The duo performs a swing selection of handpicked favorites, including “It Don’t Mean a Thing (If It Ain’t Got That Swing),” “Sophisticated Lady,” “Lush Life” and the title track from their #1 album, Cheek To Cheek. Watch the full episode, performance excerpts, interviews and more here. Friday, November 21, 9 p.m.
Watch excerpts from the program and take a quiz online. For this special Encores! presentation, The Metropolitan Opera handpicked 19 unforgettable arias and duets from more than 75 productions over the past eight seasons of GREAT PERFORMANCES at the Met. Hosted by soprano Deborah Voigt, Encores! covers a wide range of operatic classics, from heartbreak to hilarity, and features performances from the greatest opera stars of today, including Natalie Dessay, Placido Domingo, Renée Fleming, Juan Diego Florez, Jonas Kaufmann, and Anna Netrebko, along with Voigt herself. Watch Encores! Great Performances at the Met excerpts online. Click here to see the complete schedule of Season Nine of Great Performances at the Met. January 1, 2015 at 2:30 and 8 p.m. 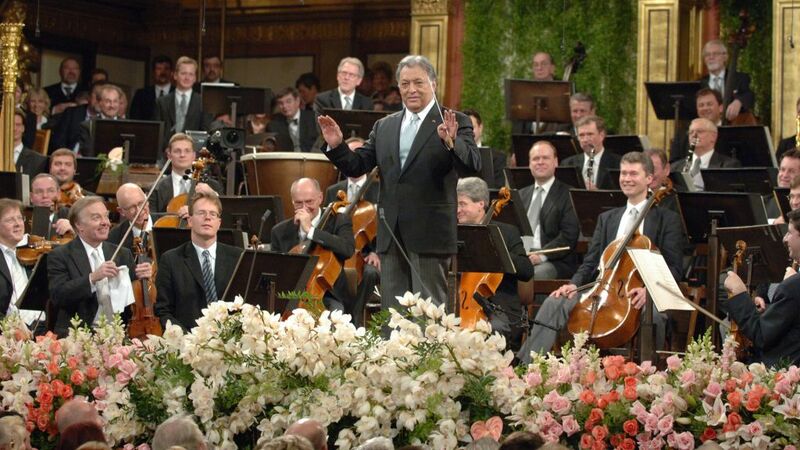 Always one of “our favorite things,” stage and screen legend Julie Andrews returns to host the cherished tradition of ringing in the New Year with the Vienna Philharmonic and guest conductor Zubin Mehta in a concert of favorite Strauss Family waltzes accompanied by the beautiful dancing of the Vienna State Ballet. Watch excerpts from the program online. January 9, 2015 at 9 p.m.
From the John F. Kennedy Center for the Performing Arts in Washington DC, world-renowned American opera singer Renée Fleming convenes a festival of special guests to join her in celebrating the diverse range of America’s vocal artistry. Featuring various festival highlights, American Voices showcases a fascinating forum as young artists receive one-on-one mentoring from some of the most respected singers in their respective fields, including Ben Folds, Dianne Reeves, Sutton Foster, Eric Owens, Kim Burrell and Alison Krauss. Also featured are performances from the festival’s concert finale with Josh Groban, Sara Bareilles, Kurt Elling, and Norm Lewis backed by the National Symphony Orchestra led by NSO Principal Pops Conductor Steven Reineke. February 27, 2015 at 9 p.m. 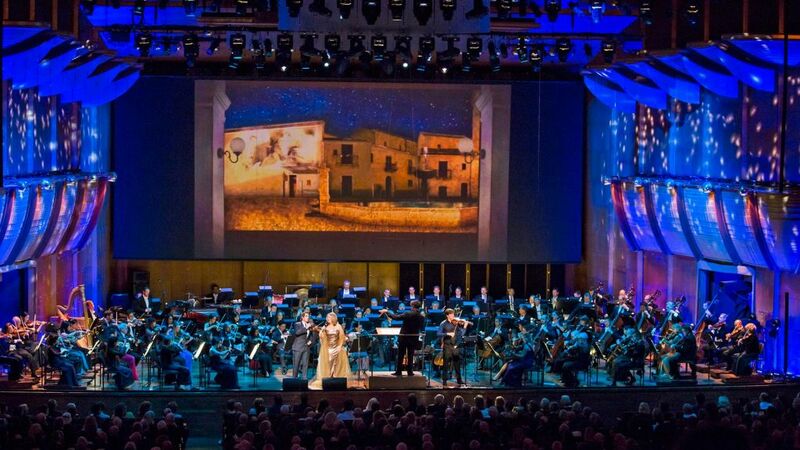 In a gala opening night concert, Music Director Alan Gilbert leads the New York Philharmonic in a rapturous performance of Italian film scores, featuring a lush selection of music from cinema classics like La Dolce Vita, La Strada, Nights of Cabiria, 8 ½, Romeo and Juliet, Amarcord, and Cinema Paradiso. Introduced by acclaimed director Martin Scorsese, also starring are Josh Groban, Renée Fleming and Joshua Bell to join the Philharmonic’s sweeping performances of scores by Nino Rota and Ennio Morricone. Watch the full episode. 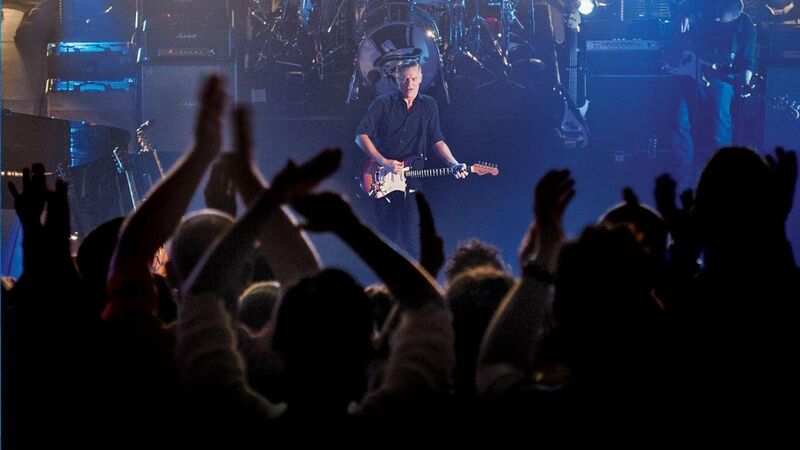 With his husky vocal sound, Canadian singer Bryan Adams has been one of the most successful performers in contemporary pop music, selling over 100 million records. His chart topping songs include the hits “Run to You,” “Please Forgive Me,” “Heaven,” and one of the best-selling singles of all time “(Everything I Do) I Do it For You.” Great Performances captures Adams in peak performance during his Bare Bones world tour, singing all the hits and audience favorites from his three-decade career. Watch excerpts from the concert. March 27, 2015 at 9 p.m.
Twenty-six years after its premiere, Mark Morris’ 1988 L’Allegro, il Penseroso ed il Moderato (acclaimed by The New York Times as a “work of genius”) finally makes its Great Performances debut. Set to Handel’s baroque classic, Morris’ thrilling masterwork showcases a colorful array of dancers moving in ecstatic joy. 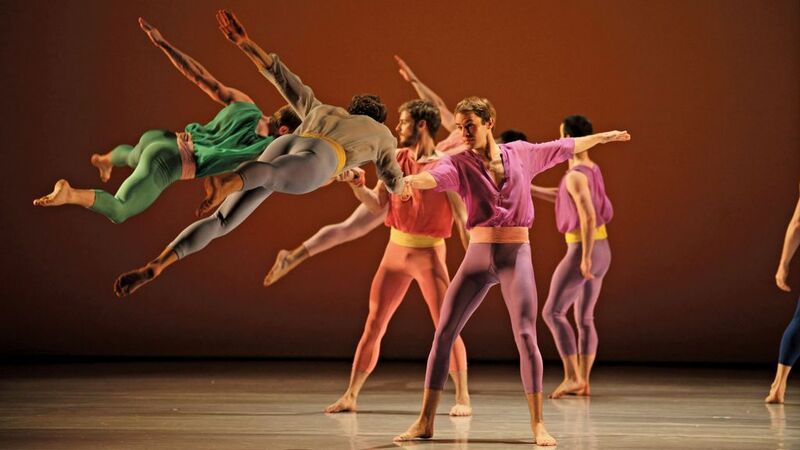 The spellbinding concert-length dance features The Mark Morris Dance Group accompanied live by the Teatro Real Orchestra and Chorus conducted by Jane Glover and features soloists Sarah-Jane Brandon, Elizabeth Watts, James Gilchrist and Andrew Foster-Williams. Watch the full episode. April 3, 2015 at 10 p.m. 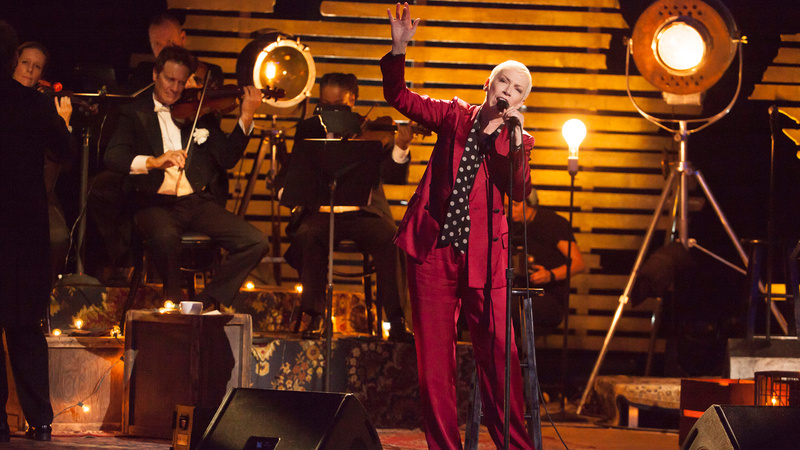 In her new album Nostalgia, music superstar Annie Lennox reveals yet another dimension to her formidable talent. Although jazz is not the genre for which she is best known, she could no longer resist the magnetic pull of some of the most memorable melodies and lyrics from the American Songbook — songs like “Summertime,” “Georgia on My Mind,” “You Belong to Me,” “I Cover the Waterfront” and “God Bless the Child.” Performing highlights from Nostalgia, Lennox’s sublime interpretations bring a hypnotic intimacy to these classics that is both timeless and new. Watch excerpts from the concert here. This wide-ranging one-night-only event celebrates the start of Andris Nelsons’ tenure as the 15th music director of the Boston Symphony Orchestra, and features two of the conductor’s close colleagues, the acclaimed Latvian soprano Kristine Opolais, and the outstanding German tenor Jonas Kaufmann. Singing selections from the Wagnerian and Italian verismo repertoires, then joining forces for a powerful duet from Puccini’s Manon Lescaut. The concert opens with Wagner’s Tannhäuser Overture – the work that first inspired a five-year-old Nelsons to a life in music – and closes with Respighi’s spectacular orchestral showcase, Pines of Rome. Watch the full episode. July 17, 2015 at 9 p.m.
World-famous from the 1989 Academy Award-winning film adaptation starring Morgan Freeman and Jessica Tandy, playwright Alfred Uhry’s 1987 Off-Broadway success chronicles the unlikely friendship between a wealthy Jewish southern matron and her African-American chauffeur during the tumultuous civil rights era. 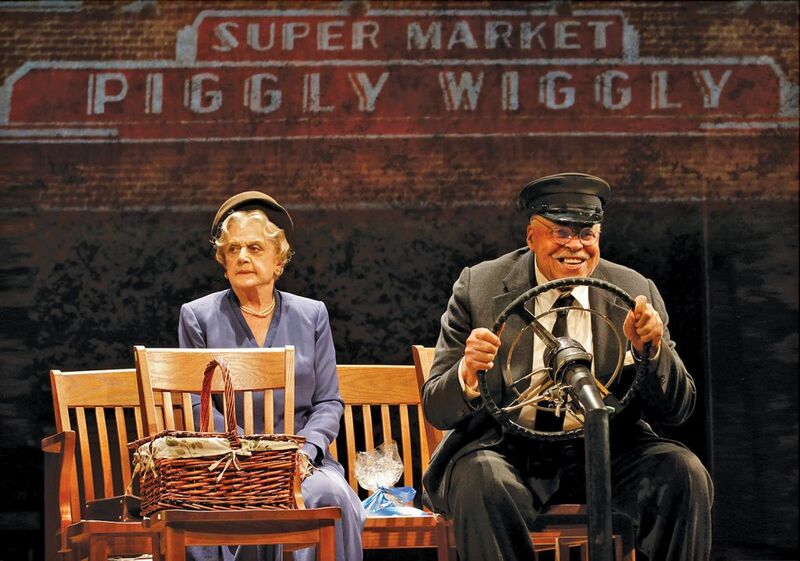 A new stage revival – starring the legendary duo of Angela Lansbury and James Earl Jones – moves audiences once again with the play’s quiet message of the transformative power of friendship. Watch the full episode. July 24, 2015, at 9 p.m.
Natalie Portman hosts Dudamel Conducts a John Williams Celebration with the LA Phil on Great Performances. Itzhak Perlman is the special guest in a gala opening night concert paying tribute to the prolific film composer. The L.A. Philharmonic Music and Artistic Director Gustavo Dudamel conducts. 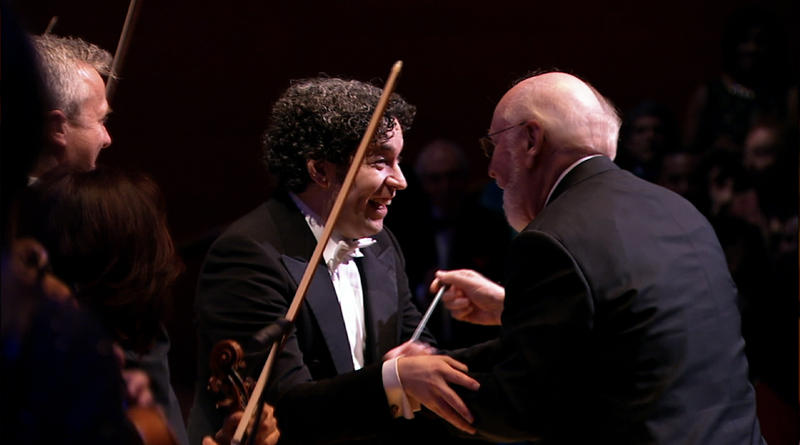 Gain insight when Dudamel and Williams discuss film scores and collaborations with film directors. Watch the full episode. 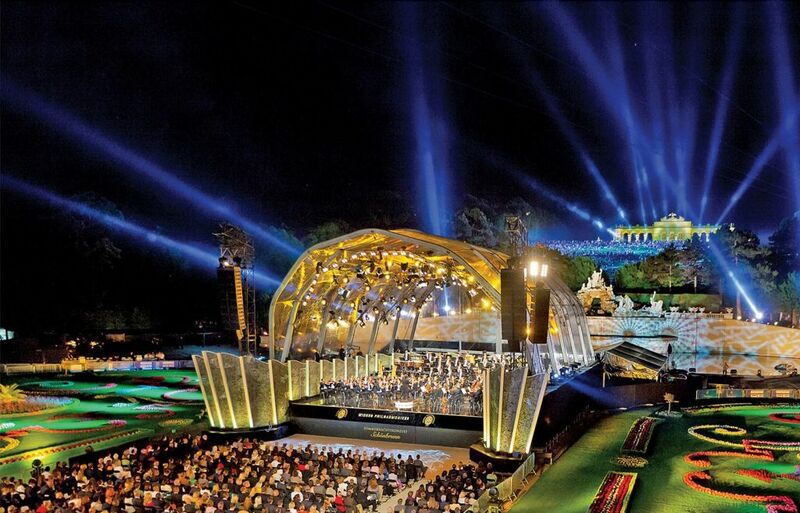 The Vienna Philharmonic will return for another magical summer night concert from the magnificent gardens of Schönbrunn Palace with special guest conductor Zubin Mehta and soloist Rudolf Buchbinder. Watch a preview. Based on the popular 2000 film, Billy Elliot the Musical took the West End and Broadway by storm, and won the 2009 Tony Award for Best Musical. Featuring a rousing score by Sir Elton John, Billy Elliot takes place during North East England’s contentious mining strike of 1984, and tells the inspirational story of a young boy’s journey from the boxing ring to the ballet barre, where his life-changing passion for dance transforms his family along with his entire mining town community. 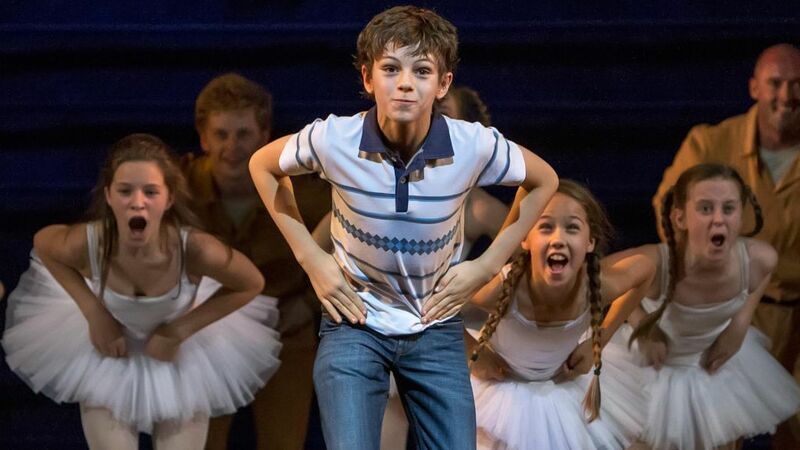 Now seen by over 10 million people worldwide, Billy Elliot comes to Great Performances in a special tenth anniversary production from London’s West End. Learn more with a preview, excerpts and guides.